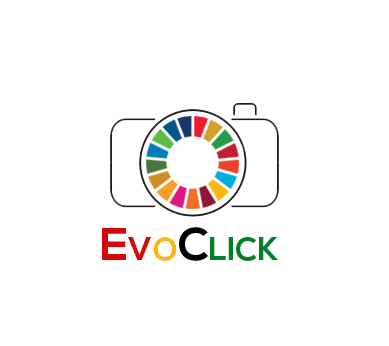 EvoClick – EvoClick is a photo-video based to promote SDGs, our way of making our voice heard is through photography. The camera is our weapon to speak out our own thinking and to tell unheard stories of different regions of Ghana and Africa as a whole. EvoClick is a photo-video based to promote SDGs, our way of making our voice heard is through photography. The camera is our weapon to speak out our own thinking and to tell unheard stories of different regions of Ghana and Africa as a whole. The journey of life starts right from our youthful days. Just like a building , if the foundation ain’t strong enough as time passes by the building will eventually collapse. So is the human brains, lets give our children a better education,lets attend to their educational need than our selfish goals, “We are the world we are the Better Nation”. Let’s build our children. We always have something within that makes us strive hard. Sometimes people just dont wanna to be rich but just want to have something to eat daily. Thank you for opening up this blog! To let you know how much you should value food and not waste it; this childi met one day on the street, I asked him why he was eating this at after 12 and he said he will be hungry if he eats in the early morning, this left me thinking and wondering how people take in their three square meals and still waste them when someone just has one meal. Save the waste! – Martin Joojo Bienu.